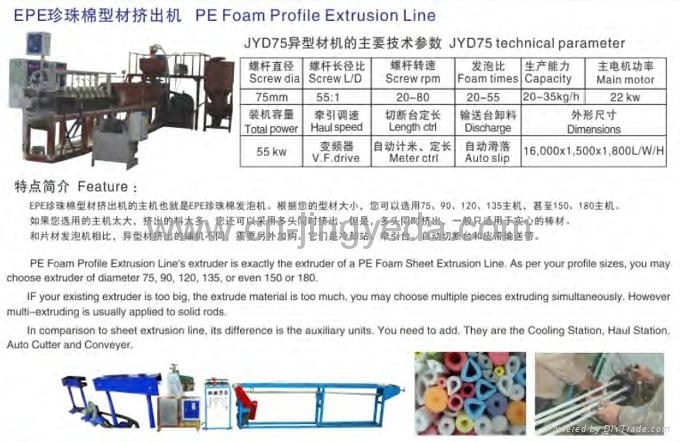 PE Foam Profile Extrusion Line's extruder is absolutely the extruder of a normal PE Foam Sheet Extrusion Line. 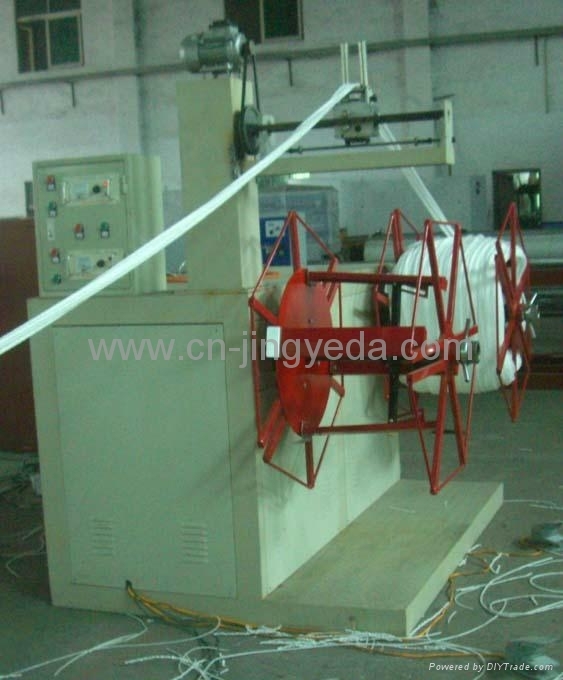 As per your profile sizes, you may choose extruder diameter 75, 90, 105, 120, 150 or even 180 mm. 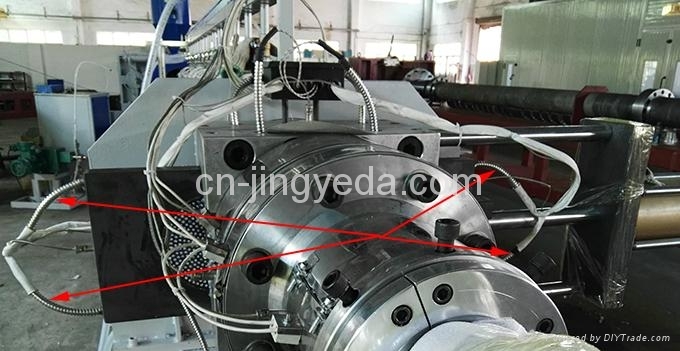 IF the material is too much, you may make multiple solid rods at the simultaneously. However multiple-piece is only possible for solid rods at the moment. 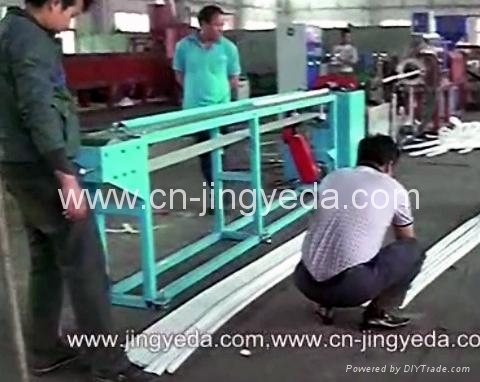 In comparison to sheet making, profile extrusion's assistant units are different. You will have to add these. New improvement: Hydraulic screen exchanger both sides with heaters and therefore the screen holder's hole cleaning is much easier and faster. 1. 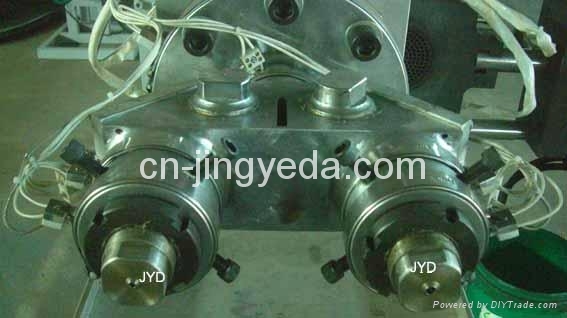 Mould: 3 popular standard moulds are included. If special ones, we reserve the freedom and rights to add extra costs. 3. 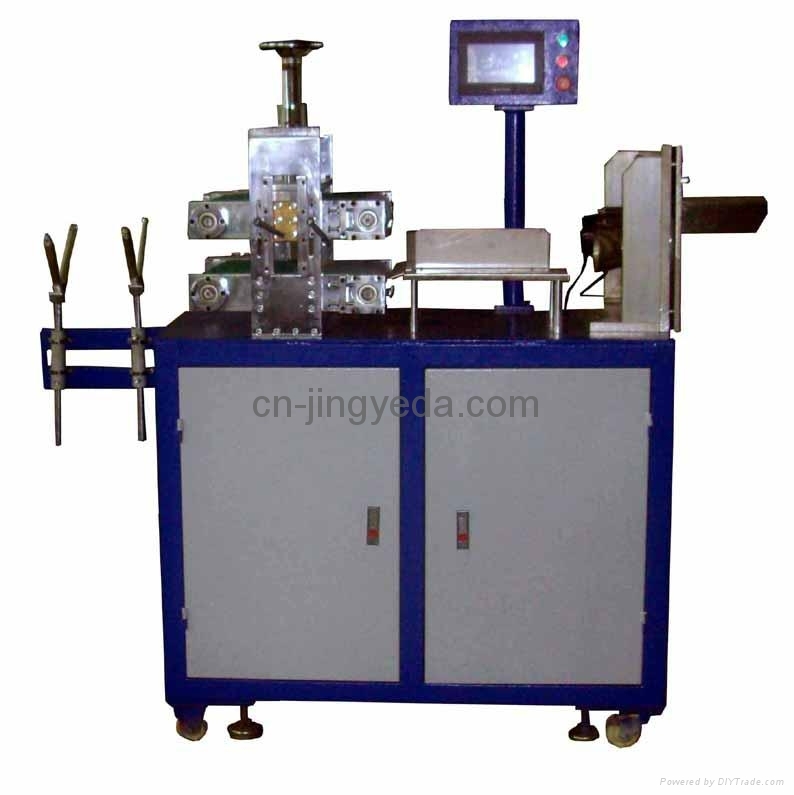 Three Servo Motors Driving Haul Cutting Station: 2 in 1. 3.2. Cutting: 1.0 kw x 1 servo motor. Max. rod diameter: 90 mm. 4.2 With push button of JOG/Auto Run.